Today is a brand-new Monday PISO FARE friends! We can now feel the summer heat. Where would you like to head on and enjoy your summer as well as the succeeding months? Well, check the new Air Asia seat sale 2017 which you can avail until April 23! However, if you wish to avail the low fares, do not take chances, book the promo seats right away. Air Asia sale tickets are limited and may not be available on all flights! 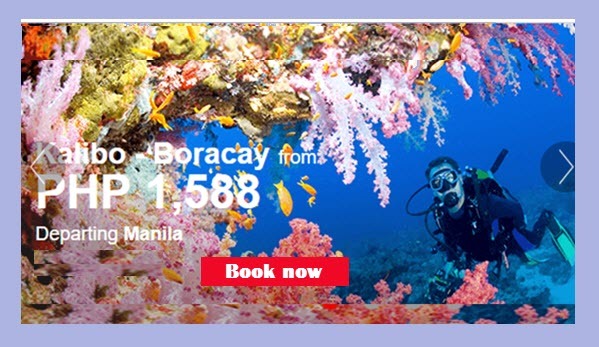 Air Asia promos are good for one-way trips. Round trip ticket may be booked depending on availability of promo ticket. The current Air Asia promo fares are great for trips on April 10-30 and the whole months of May, June, July, August, September 2017. Cheap tickets are available via online booking at www.airasia.com. Promo Code not needed. Here is the 2017 List of holidays and long weekends tom help you plan your trips. Booking the Air Asia sale tickets online can be done without a credit card or ATM. You can book online and pay the tickets at Payment Partners for Online Booking. Check this post on How to pay Air Asia promo ticket booking without a credit card. 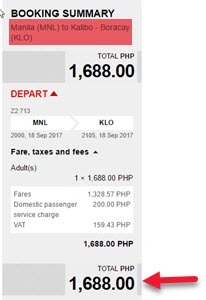 The Air Asia cheap ticket covet the base fare, VAT and airport taxes except for airports where airport tax shall be paid at departure time. Tickets of Air Asia include hand carry bag weighing 7 kg or less. If you are bringing more than 1 bag, or beyond 7 kilos, it is advisable to get Prepaid Checked Baggage Allowance during booking and save on checked baggage fees. Checked baggage fee is cheapest when purchased at the time of initial booking. We are on Facebook! Watch out for more promo fares, PISO FARE of Air Asia, Cebu Pacific, Philippine Airlines, Skyjet and other airlines promo updates in our Facebook: PISO FARE TICKETS!!! kelan po yung travel date? Wala bang promo manila to butuan?